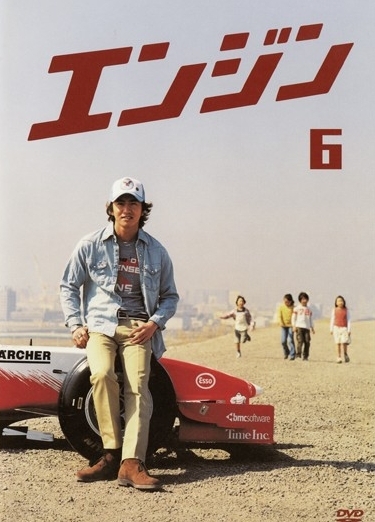 The hero of this series is Jiro Kanzaki, a test driver of racing cars who has fond dreams and who loves to zoom around in hot machines. He’s known as a daredevil, taking cars up to their limits with his sharp wits that know what the machines can do.But then an unexpected accident occurs during his prime days as a test driver, causing his contract to be cancelled. Beside himself with disappointment, he leaves the racetracks overseas and decides to return to Japan. Waiting for him there is his stubborn father and his loudmouth sister, not to mention the twelve kids at the orphanage they run. Then there are the elite nursery attendants attempting to instill the kids with their ideals and the dreamy and headstrong staff member.Jiro’s return brings a new wind to the orphanage, or you might say a violent and hot storm! But then changes start to occur in Jiro’s heart as well. sumoni Jan 05 2011 3:24 am A must watch for Kimura fans! It also has a wonderful cast of adorable kids. Not to repeat what's already been said, but it's a very nice family drama. Docalion Jan 20 2010 8:23 am This is good. Very nice blend of ambition and family factor. Takuya Kimura acts it well!! Very recommended!